Some facts you might not know. 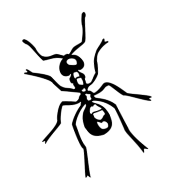 I’ve seen an occasional ant or spider, do I really need to have a pest exterminator visit? If you see just one, you can be sure there are more, just out of sight. Seeing an occasional pest or rodent is a sign of a problem that can potentially turn into something more if an exterminator doesn’t make an inspection. There are ants all over the place, do you have a solution? If you have a feeling one treatment isn’t enough to keep your house pest free, we offer a couple of different options. If necessary, we will come back free if you still see pests after we have been out the first time. We are committed to the highest level of customer service. What are your “environmentally sound” pest exterminator alternatives? We use the most effective low toxicity chemicals available. They are much less harmful to people, pets and their environments than what is currently offered by the majority of the pest exterminator market. Do I need to leave or remove my pets before my pest exterminator arrives? Normally you or your pets don’t need to leave. If we are performing a flea treatment, people, children and pets will need to be out for an hour or so. If we use liquid, pets and children will need to remain off the treated surface until it dries. Does it smell and do I have to leave? Most of our products do not have an odor and you do not have to leave your home or business. Do I have to clean out my cabinets? No. With our specialized techniques and materials, we can eliminate cockroaches without contaminating food or dishes. I am buying a home, do you provide termite inspections? 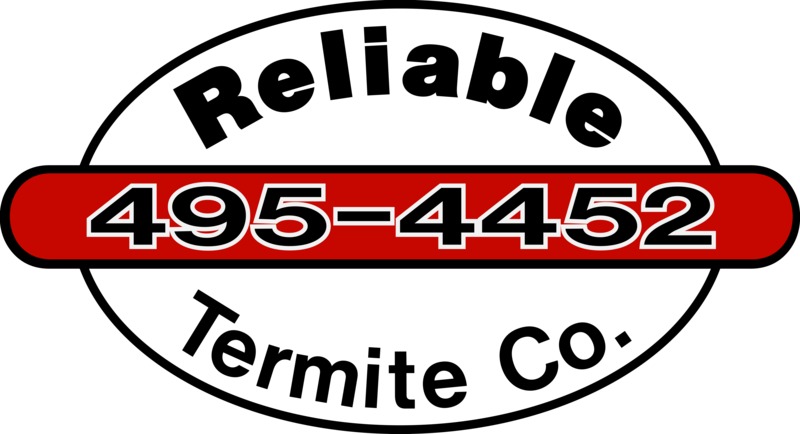 Yes, our team member can inspect your home for termite damage. If damage is found, we can treat for termites. Since every home, structure and situation is different, there are many different methods and materials that can be used to treat for termites.